Carter Kane. . HD Wallpaper and background images in the The Kane Chronicles club tagged: the kane chronicles kane carter kane. This The Kane Chronicles fan art might contain 音乐会, 标志, 海报, 文字, 黑板, and 文本. 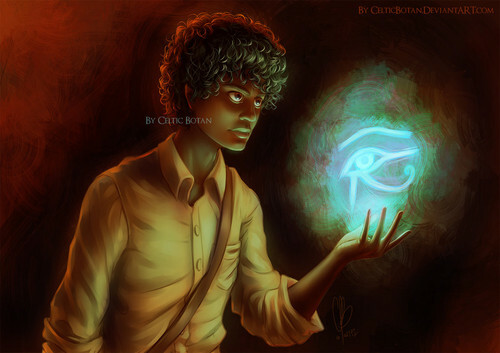 You know percyjacksonXD it's hard to find TKC photo.